We are so excited to say that tickets are now available for our very first retreat in March 2019! Held over in Beverley, East Yorkshire at the stunning Broadgate Farm Cottages we’ll be hosting an array of exciting workshops from Pottery to Illustration, with lots of opportunity to get hands on and creative. We’re also excited to be joined by Toll Cottage, who will be providing delicious homemade food on the Saturday, including a choice of three courses for their evening menu. The following day expect a choice of continental breakfast options and Lottie’s homemade cakes and scones in the afternoon. 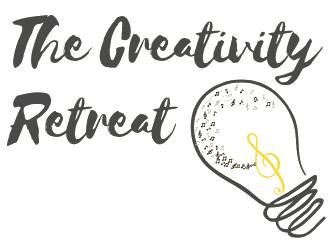 We are really excited to be launching The Creativity Retreat and because of this we are offering an amazing discount on this first event, running at cost price only, simply because we’d love you to tell us what you think! To book on check out the Retreat page here.